Diamond Nectar, from GHE increases the rate of nutritional absorption, Plant health as well as improving Yield and enhancing Flavour. The rapid uptake of essential minerals, facilitated by it careful balance of fulvic and humic acids, allows the plant to grow more aggressively and in a shorter time period. 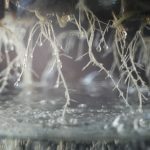 The rapid uptake of essential minerals, facilitated by it careful balance of fulvic and humic acids, allows the plant to grow more aggressively and in a shorter time period. 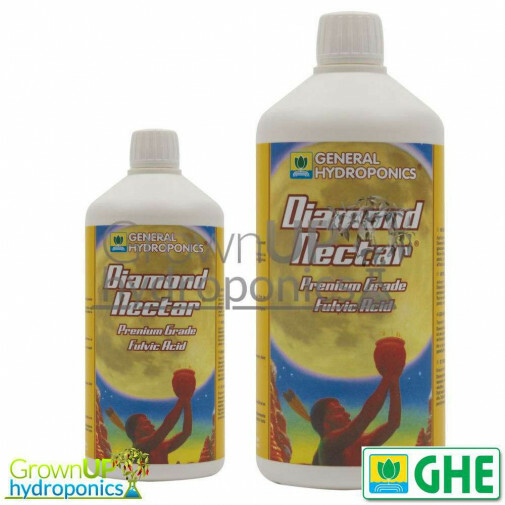 Diamond Nectar is made from organic matter and should be treated as an addition to your nutrient regime. 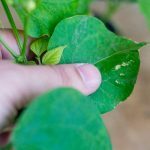 Benefits also include, improved disease resistance, larger crops, earlier harvests and an improved flavour. 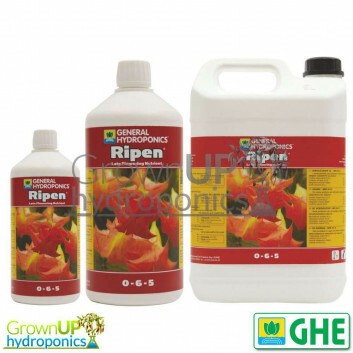 PH stable and suitable for any growing system, Soil, Coco or Hydroponic.